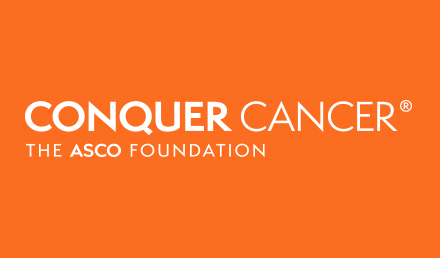 ASCO’s State of Cancer Care in America™ initiative explores challenges and opportunities in today’s oncology delivery system, with the ultimate goal of improving quality of care for all patients with cancer. Through national events with thought leaders and a series of timely, in-depth articles, the State of Cancer Care in America examines emerging issues and trends in oncology practice that impact the delivery of efficient, cost-effective, and high-quality cancer care. 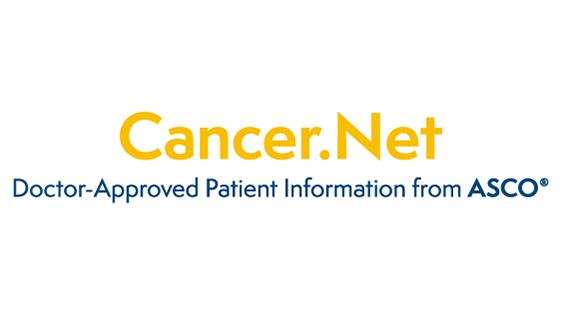 Graphics and other supporting materials highlighting key data points from the State of Cancer Care in America are available at the bottom of the page. Join us April 10 for a discussion on improving rural cancer care. The new article highlights challenges and models for success in delivering medicine to patients with cancer. 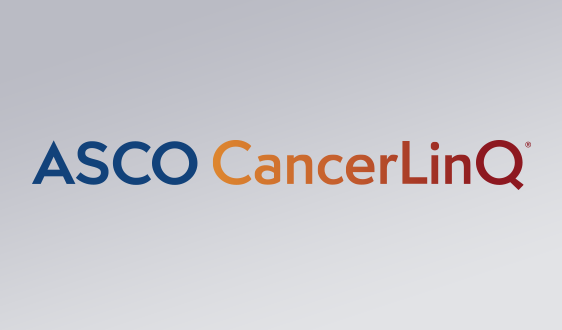 “The State of Oncology Practice in America, 2018” found that as of 2017, there are 12,423 U.S.-based oncologists in the United States. The article indicated that the workforce is still concentrated in nonrural areas, with only 7% of oncologists practicing in rural areas. Another article in the State of Cancer Care in America series showed that many practices are turning to advanced practice providers (e.g., nurse practitioners and physician assistants) to meet the treatment needs of cancer patients and estimated that there are between 5,350 to 7,000 advanced practice providers in oncology. 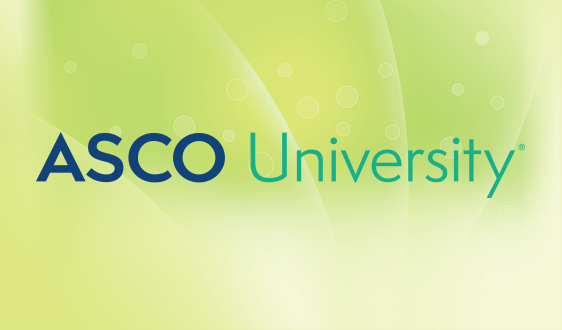 Another article looks at several initiatives ASCO established to support medical students and oncology trainees so that they have access to information and resources as they consider entering the field. 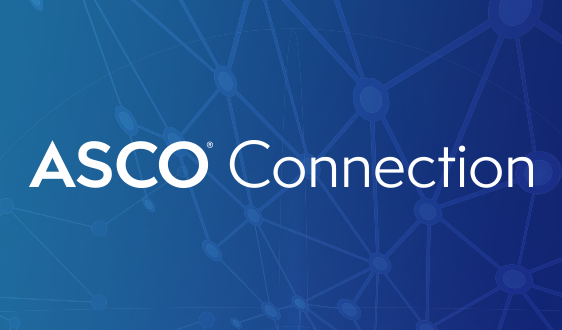 More details about the oncology workforce are available in ASCO’s Workforce Information System, which provides ASCO with an ongoing method for data collection and reporting on the current status of the oncologist workforce. In 2017, practices identified payer pressures as their top concern and prior authorization as their top payer pressure. In written commentaries, providers expressed concern that prior authorization has negative effects on treatment outcomes, timeliness of care, patient stress, clinician burnout, and administrative costs. 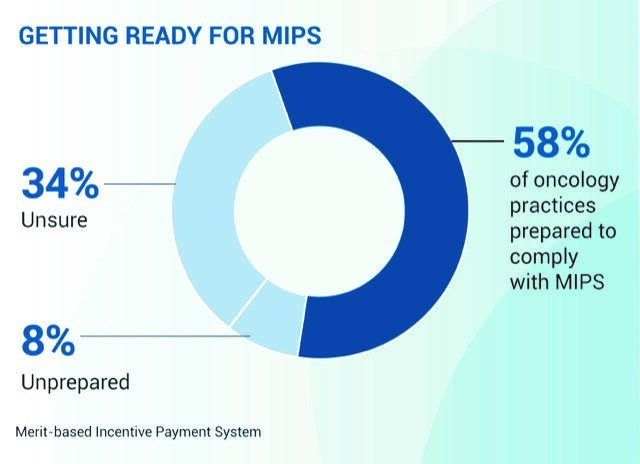 Practices reported needing an average of 6.1 full-time employees to manage payer prior authorization requirements. Oncology practices are also still struggling to efficiently incorporate EHRs into clinical practice. They are utilizing systems that are only partially interoperable; many cannot electronically integrate patient information from other practices, and few can share information with patients. The rates of interoperability reported are virtually unchanged over the past three years. Current EHR limitations largely stem from the fact they were designed for billing and coding, not for improving care delivery. 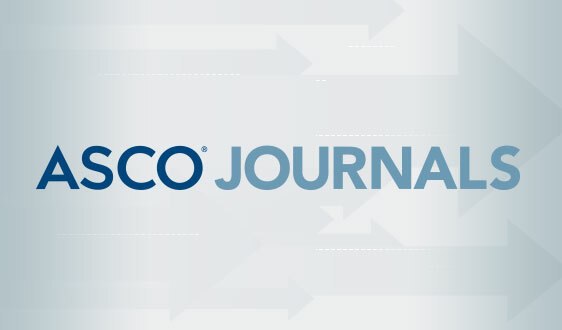 In 2017, the oncology practice landscape continued to be in flux. 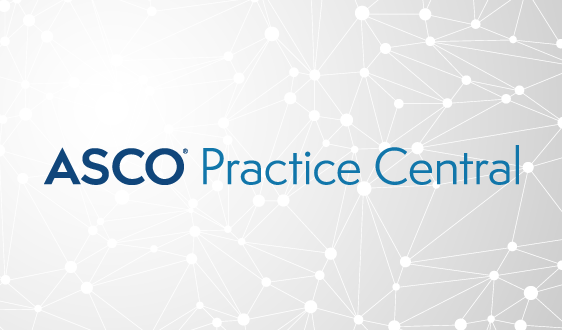 In the ASCO Practice Census, one-third (34%) of practices reported some change in organizational structure, including opening a new practice (18%), experience a merger/joint venture (9%), or closing a practice (7%). Of the total 2,248 oncology practices in the United States, 25% increased their number of oncologists from 2016-2017, while 18% had fewer oncologists in the same period. 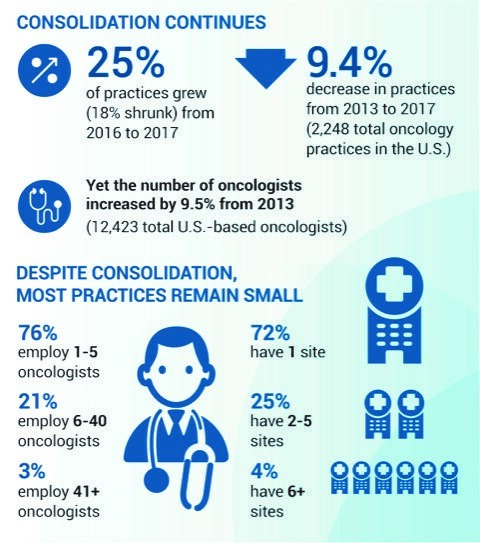 Despite this consolidation, most practices remain small, with 76% of practices employing 1-5 oncologists, and 72% reporting only one site. These and other data points from the 2017 ASCO Practice Census are included in the infographic to the right. Precision medicine is rapidly becoming the standard of care for patients with advanced cancer, administrative, clinical, and financial challenges make it difficult for non-academic practices to implement precision medicine. A February 2019 article delves deeper into these challenges and highlights how practices can use clinical decision support and administrative support for prior authorization and clinical trial matching to successfully implement precision medicine. In January 2018, ASCO hosted the inaugural State of Cancer Care in America event, Precision Medicine: Expanding Opportunities, which focused on the country’s most urgent challenges in precision medicine and strategies to ensure new therapies are available to individuals with cancer. 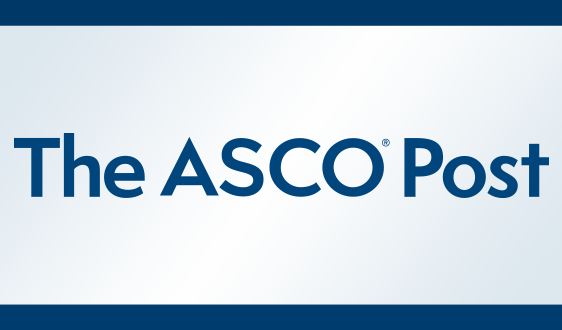 Since 2014, ASCO has published a series of State of Cancer Care in America reports to examine trends in the cancer care delivery system. 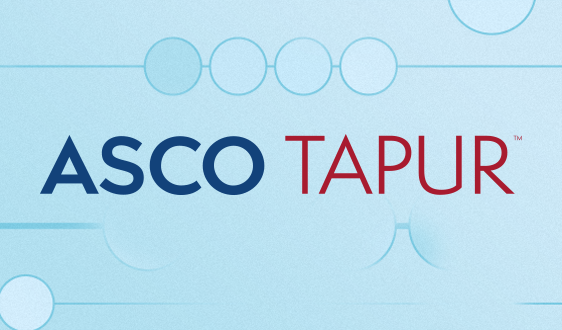 Read past reports from 2014 – 2017.